They’re all lovely of course. But some are not as equally lovely as others. 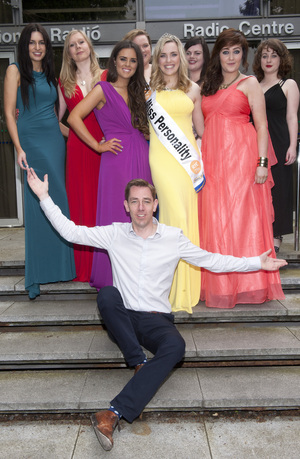 “Don’t know if you’ve been following the “Miss Personality” shenanigans, whereby listeners to Tubber’s [Ryan Tubridy] 2FM show have voted in a finalist for Miss Ireland, based purely on her personality, and nothing to do with her looks. 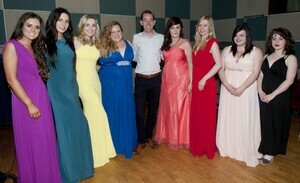 So…the 8 finalists were pictured together (top). Posted in Misc and tagged Miss Personality at 12:38 pm on May 30, 2014 by Broadsheet.